Who was the prayer for? Photograph by Nathan Dumlao via Unsplash. Used with permission. There were other things happening in the world this week besides the Kavanaugh confirmation hearing. This was saturated media coverage at its best and its worst. One aspect of the story that almost all the major media missed was religion -- and Julia Duin has the story. It was a good week for Tolkien. Zak Schmoll talked about why we need The Lord of the Ringsnow (personally, I think it’s time the Ents went after Washington, D.C.). John Pletcher at the Institute for Faith, Work, & Economics found some Monday motivation from Tolkien. 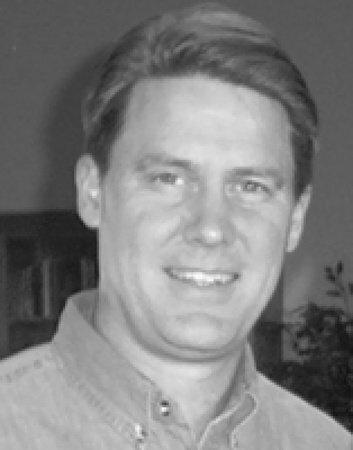 Loren Paulsson mourned the passing of the elves. The media, social and otherwise, came in for some scrutiny (there can never be enough media scrutiny). NPR got itself caught in not wanting to call an abortion doctor an abortion doctor. Joshua Benton at the Nieman Lab considered what happens when newspapers kill print and go online-only? (Print newspaper readers go away.) Did you know that tech gurus don’t let their kids have smartphones? Jenny McCarthy at The Spectator asked why. Tim Challies looks at applying the 9thcommandment – thou shalt not bear false witness – to the social media world (well, there go Twitter and Facebook). Interesting faith stories this week as well. William Black at Aeon suggests there’s a way to fight a “total work culture” – bring back the Sabbath. Thomas Kidd asks if evangelicals were really silent about Roe v. Wade when the decision was handed down. Justin Taylor looks at what an evangelical is (other than the common stereotype). Natasha Crain has 10 signs that the Christian authors you’re following are teaching unbiblical ideas. James Faris at Gentle Reformation has an old, old story about what makes an elder. 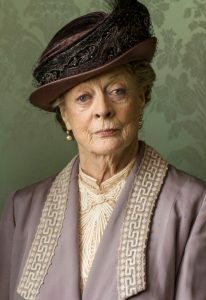 And Ann Farmer at The Imaginative Conservative has a poem – about actress Maggie Smith. 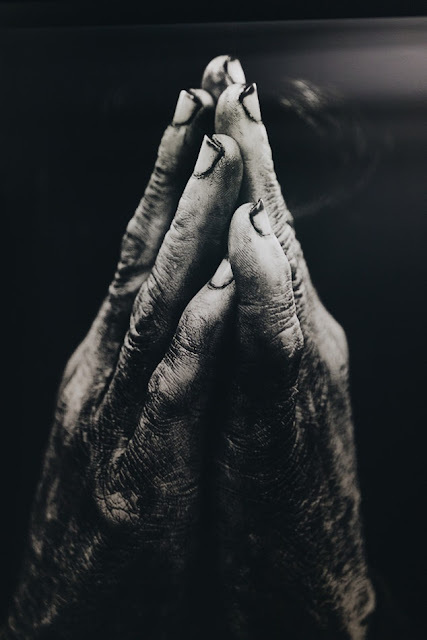 The Ordinary Time – Dana Littlepage Smith at Image Journal. Diane Tucker – D.S. Martin at Kingdom Poets. God in the Trash Fire: Thomas Traherne Endures – Ed Simon at The Millions. The Great Crossover Crime Novel – Stuart Turton at CrimeReads. 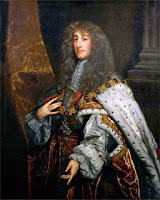 The Jacobite Rebellion of 1715 – Morag Edwards at English Historical Fiction Authors. Beyond the Warrior Queen – Eleanor Parker at History Today. 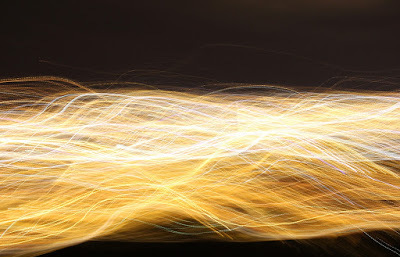 The Sacred Process – Jack Baumgartner at The School for the Transfer of Energy. Engraved Saddlebags – Tim Good at Photography by Tiwago. 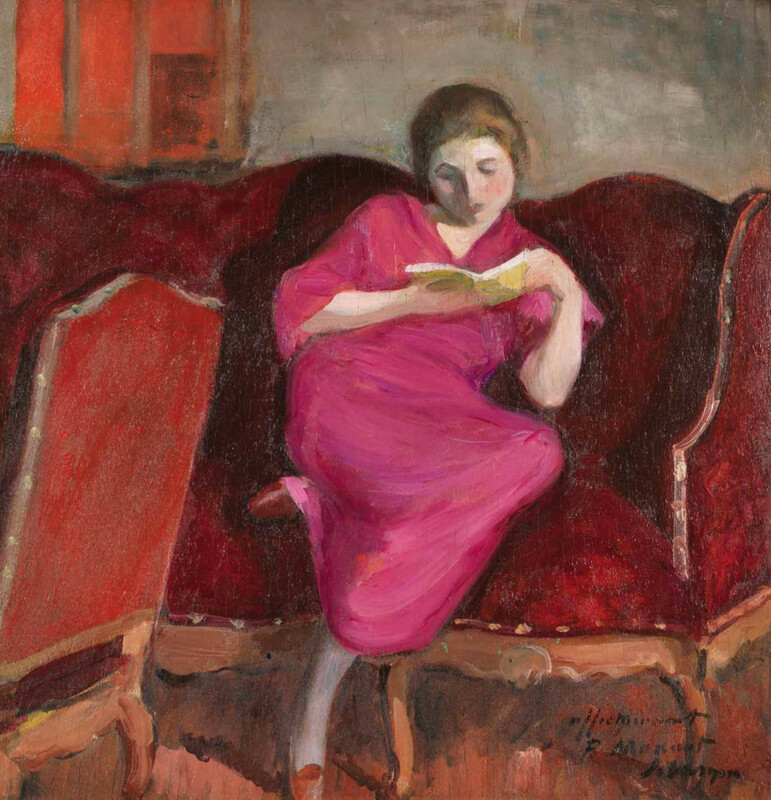 Painting: Woman Sitting on a Sofa, Reading; oil on canvas by Henri Lebasque (1920). Photograph by Bryan Goff via Unsplash. Used with permission. It’s right before Christmas, and Jennifer Frost is fretting over how to make up for a lost booking at her Watarah Bed-and-Breakfast Inn in Pelican Bay, halfway between Sydney and Brisbane on Australia’s east coast. 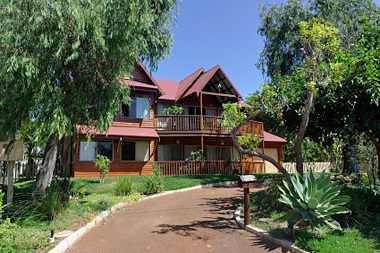 Her guests include an obnoxious couple from Melbourne, a younger man in his 30s who might (or might not) be a doctor, her own aunt seeking refuge from major repair work at her own home, and a young woman named Heidi who is more a boarder than a guest and content to occupy a nondescript room that needs serious updating. And if it’s not her guests trying her patience, it’s that sourpuss of a neighbor across the street, Peggy Sherman, who turns out to be the sister of the Melbourne woman. Peggy is always ready with a retort, an insult, a sharp word, and an angry stare. When her sister pays a surprise visit, Peggy unceremoniously kicks her out of her house. She’s not fond of family. Jennifer relieves her tension and frustration by baking, and somehow remains as polite as possible, long after most of us would have slugged someone. And then Heidi’s estranged husband is found dead in Jennifer’s garden. No one seems to have an alibi, and everyone has a secret. 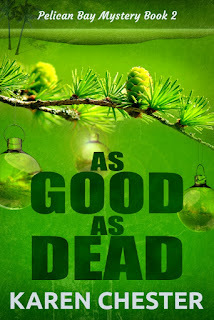 As Good as Dead is the second mystery in the Pelican Bay series by Karen Chester. It’s a cozy mystery, so the violence and gore are kept to a minimum. Its focus is how Jennifer is reluctantly drawn into investigating the death on her own, risking the ire of the police and possibly putting herself in danger. She discovers lurking thugs, angry mistresses, aggravated policeman, and connections to illegal drugs. In addition to the three Pelican Bay mysteries (Last Gasp, As Good as Dead, and Dead Wood), Chester has also written six novels in the Emma Cassidy mystery series: Throw a Monkey Wrench, Pushed to the Limit, Murder Most Likely,Witch Way to Murder, In the Dead of Winter, and A Case of Cold Feet. As Good as Dead is a fun mystery, full of twists and turns (not to mention baked goods). Jennifer, a former reporter in Sydney, makes a good detective because she observes things that most others miss. And it’s one of those observations that will lead to the killer’s identity. Top photograph: a bed-and-breakfast inn in Australia. Tom Schneider’s life is a mess. His wife Julie has left him, taking their 4-year-old daughter Kayla and moved in with her mother. He’s sinking deeper into depression. And he’s still trying to escape the years of physical abuse he and his mother endured at the ends of his father. Tom is one big mess of anger, hurt, and depression. He’s got a single lifeline – the desire to be reunited with his family. But that looks increasingly impossible. Then a letter from his father arrives, asking to see him. Instead, Tom flies from Michigan to his boyhood home near Atlanta, and a slow process of forgiveness and reconciliation begins. But will it last? 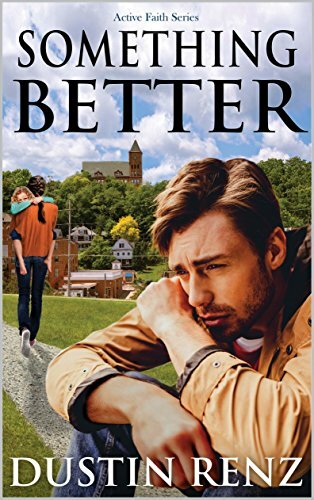 Something Better by Dustin Renz is the story of Tom Schneider, but it could be the story of many of us. It’s about the damage that happens in families continuing down through the generations. 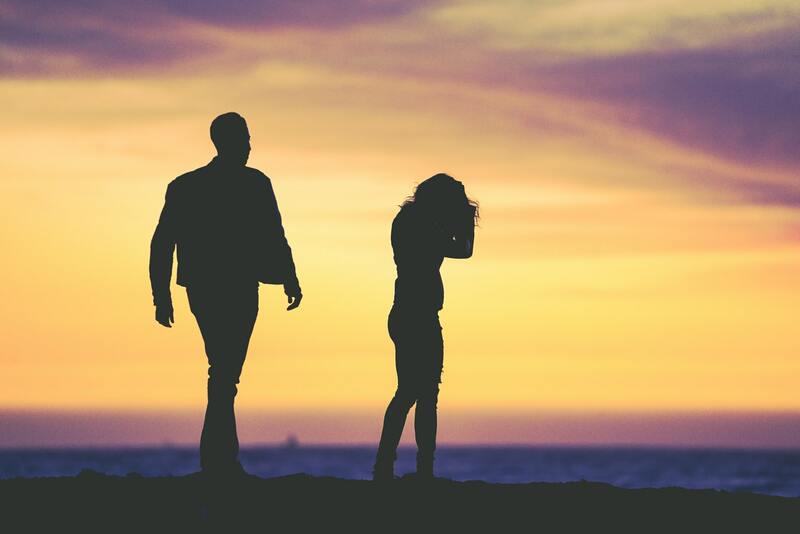 It’s about the struggle to hold a failing marriage together. It’s about learning to forgive and learning to be forgiven. And it’s a story about how a young man comes to faith, and how his faith changes him before it begins to change his life and the people around him. It’s also the story of any of us caught in a web of the past and our own mistakes, problems, and sins. 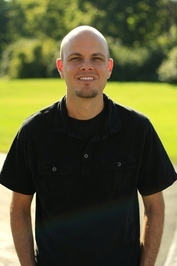 Renz is the Associate and Outreach Pastor at the Kettering Assembly of God in Kettering, Ohio, the founder of Make Way Ministries, and a contributing writer and speaker for Pure Life Ministries in Dry Ridge, Kentucky. He is also the author of Pile of Masks: Exposing Christian Hypocrisy (2016). Renz received a B.S. degree in church ministries from Southeastern University in Lakeland, Florida. He and his family live in Dayton, Ohio. 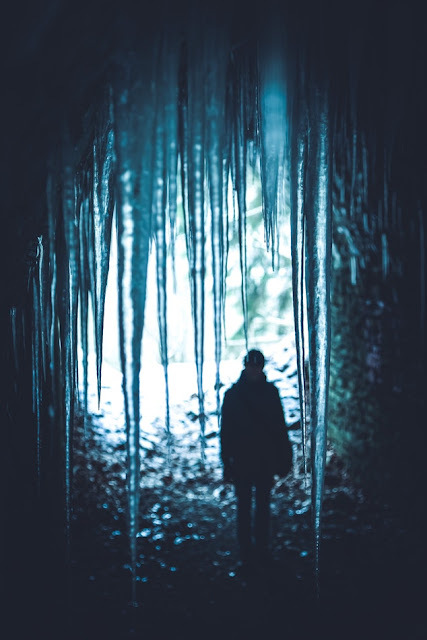 Using an alternating series of flashbacks and contemporary scenes, Something Better points toward how each of us can, well, find something better in faith. 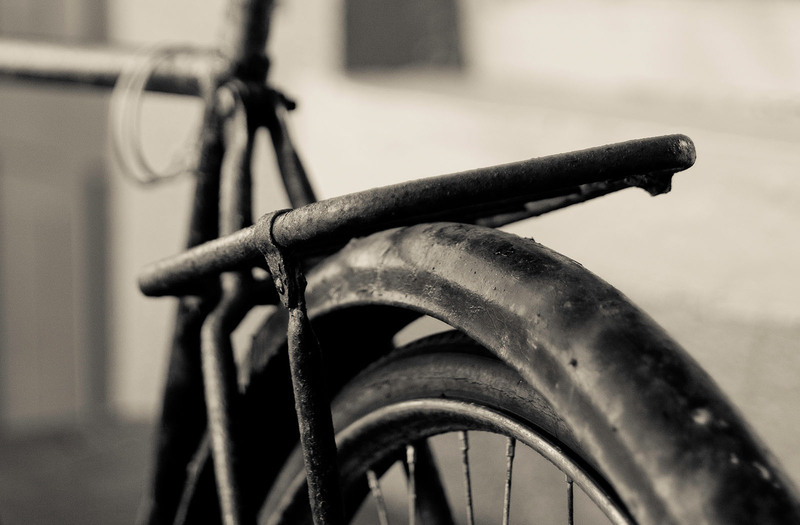 Top photograph by Eric Ward via Unsplash. Used with permission. Whyte, a poet, consultant, speaker, and even tour guide, published a book in 1996 called The Heart Aroused : Poetry and the Preservation of the Soul in Corporate America. 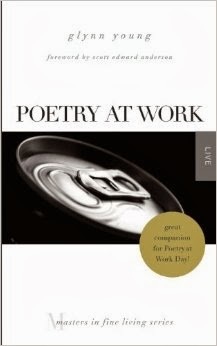 He asked a question that no one else was asking at the time: can poetry save the corporate soul? My experience at the time was workplace convulsion after workplace convulsion, the bad and the good of the old ways swept out replaced by what was often and only the bizarre. And I mean bizarre – meditation rooms (bring your own pillow), senior executives playing with Legos, wandering minstrel and choral groups serenading employees in their offices, self-directed employees (like the one who decided a great job was to read novels for seven hours a day and teach them for an hour at lunch in the corporate cafeteria). It’s a fantasy novel that doesn’t read like a fantasy novel; that’s the first surprise. The second surprise is that I can’t quite figure out why. 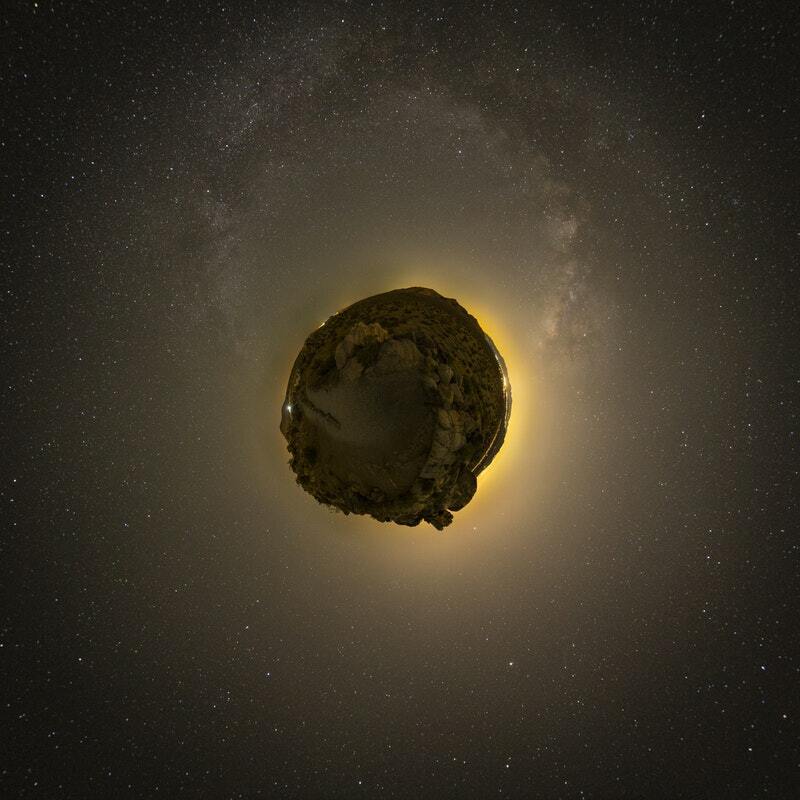 And the third surprise is that I decided it doesn’t matter; this is a fascinating story. Be’askaas is a land comprised of mountains and hills, plains and valleys, a big land full of farms and towns, kingdoms, open spaces, forests, and various kinds of people who may, or may not, be like each other. It is a land of wizards and necromancers who can do strange things, like create zombies. It can be terrifying or at least scary to run into one, but they’re not really all that common. And occasionally farmers have use for zombies as well, like when a bull dies right before the ground was to be plowed for planting. The farmer can ask the local wizard for help in raising the bull to the undead – at least until the plowing is done. 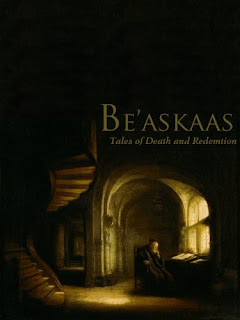 Be’askaas is the title of a novel by Nicholas Kerkhoff, a fantasy story (sort of) that doesn’t sound a bit like most fantasy stories. Many contemporary fantasy stories seem derivative of J.R.R. 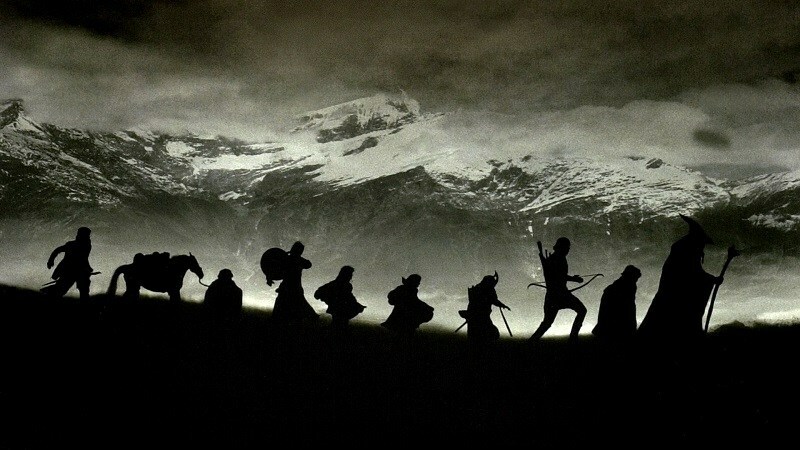 Tolkien’s The Hobbit and The Lord of the Rings. Even with its wizards (and an intelligent dragon), Be’askaas does not. Thirteen-year-old Rafe and his younger brother Gywn face tumultuous change. Their family is breaking up; the family farm has been lost. 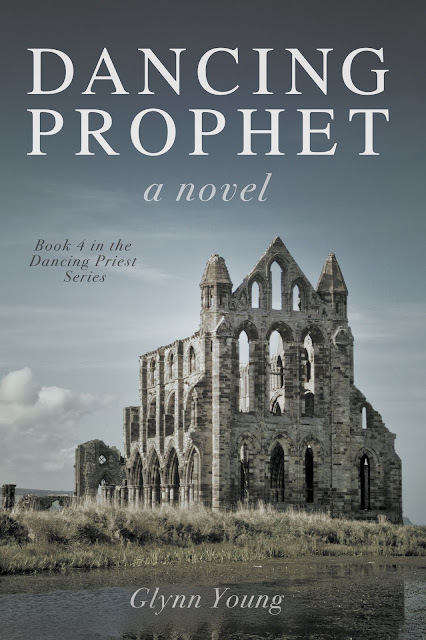 One older brother joins the army, another goes to make his way in the city, a sister is marrying the local blacksmith and two other sisters are headed for the nunnery. The two boys are apprenticed to a wizard, a necromancer who lives several days journey away. And so, they make their way to their new master. They’re greeted by the wizard’s servant, a decayed zombie, and soon find themselves doing the familiar work of a farm. Then the wizard begins their training. They learn the casting of rudimentary, simple spells (like the raising of the dead bull) and they find they’re enjoying the work. At least they’re being fed well. And then, one day, the soldiers arrive, and the real adventures begin. 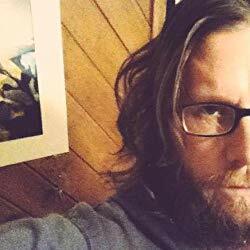 Kerkhoff is a writer and filmmaker who lives in Santa Cruz, California. 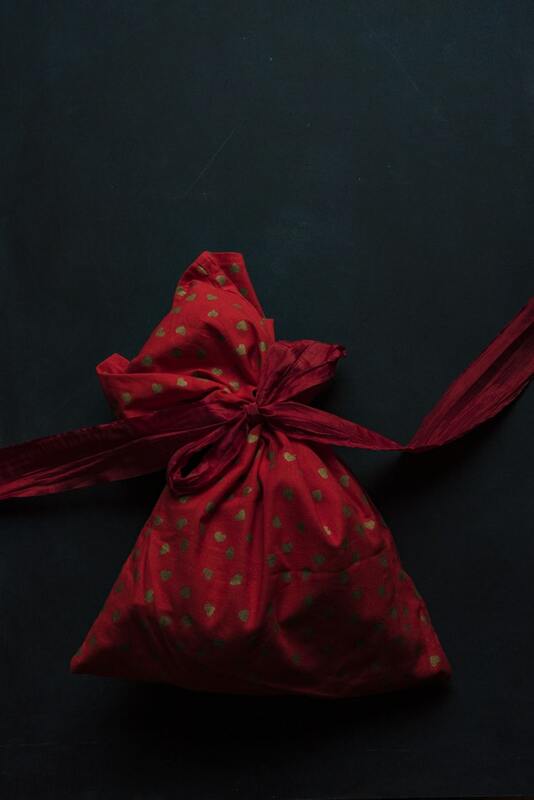 In addition to a number of short films (he has a YouTube channel), he has written a sequel to Be’askaas entitled Fates of the Dead and a collection of short stories, poetry, and other writings, Art, Age, and Alcohol. Be’askaas is a well-written novel; it includes discussions of philosophy and science, the meaning of life, the proper way to learn, and other subjects. It is a fantasy story, but it has a contemporary sense to it that marks it as something different and exceptional in the genre. 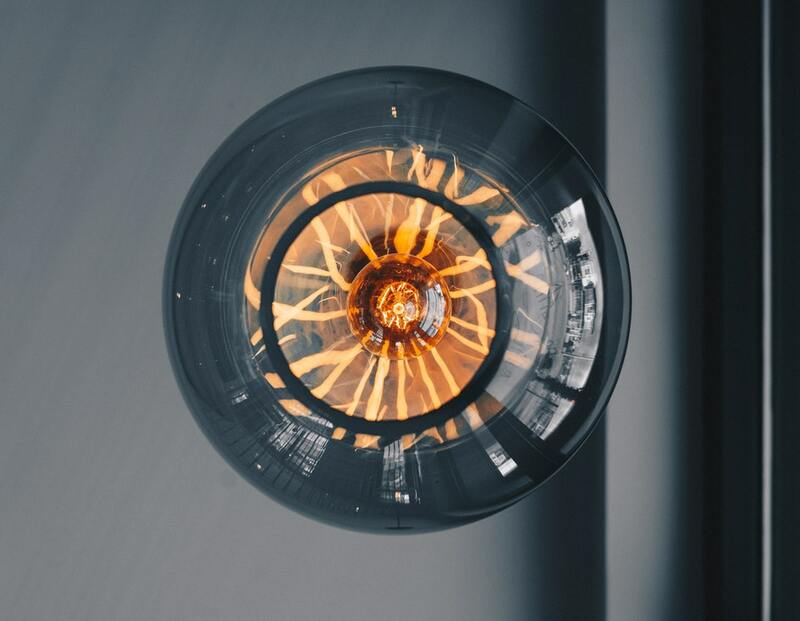 Top photograph by Ethan Hoover via Unsplash. Used with permission. From the back cover of Dancing Prophet: "Newly crowned King and Queen, Michael and Sarah Kent-Hughes are ready to get down to business, serving the people of the United Kingdom to the best of their abilities. Unknown to them, looming scandals in the Church of England and beyond are about to begin a cascade of events that threaten to destroy the Church, their family and society's ability to function. Michael, Sarah and those closest to them will be forced to confront destructive and predatory sins in an attempt to save the Church and the future of the country." 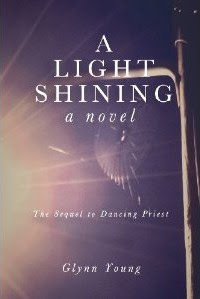 The ebook version of Dancing Prophet goes on sale Oct. 1, and can now be preordered at Amazon. The paperback version will be available in mid-October. 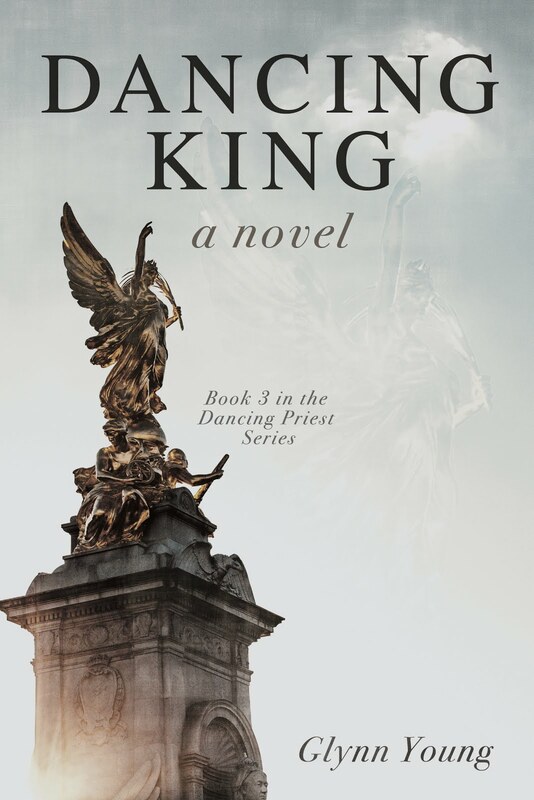 As a special promotion, the paperback version of book 3, Dancing King, is $3.07 right now. but an odd one for all that. the more it grows for the giver. It may be both and likely is. This sounds like a riddle. Photograph by Joanna Kosinka via Unsplash. Used with permission. We know that Snopes, the internet’s official fact checker, has occasionally been wrong and occasionally let its political bias slip. No one’s perfect, especially in the fact-checking department. Justin Taylor took a look at a well-known fact-checker, Professor Buzzkill, and how he “fact checked” an article about John Newton and “Amazing Grace.” The moral of the story is that fact-checking is difficult in this internet age of instant news, social media, and online experts, and the fact-checkers themselves need fact-checking. 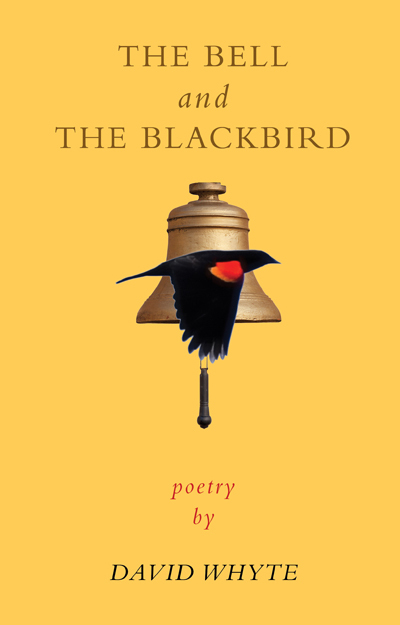 At Christianity Today, Christine Purifoy reviewed poet Christian Wiman’s new book, He Held Radical Light, and discovers how poetry can quiet the “pandemonium of blab.” And over at The Imaginative Conservative, Mitchell Kalpakgian looked at how Gerald Manley Hopkins did something similar in the Victorian era. Once the news media develops a narrative, no matter how wrong, it simply won’t let go. The scandals involving the Catholic Church and Pope Francis is just one more example. The media need to seed this as a conservative vs. progression theology fight (the news media generally likes Francis), when it is much larger and more familiar – the lengths an institution will go to protect itself and its leadership. Canadian David Warren has two articles, one about the crisis itself and one on what it means to be men, not destroyers. Jonathan Last at The Weekly Standard explains why he sees the Catholic Church breaking up. This story is much bigger than most of us Protestants and the news media realize. Paul Krause at Front Porch Republic reviews Yoram Hazony’s The Virtue of Nationalism, and he finds some things to praise about what nationalism can provide (and you don’t have to be a supporter of President Trump or pro-Brexit to see the benefits). Thomas Kidd at the Gospel Coalition considers how some of the most devout religious Americans live out their faith in secular ways (and this isn’t a swipe at evangelicals supporting Trump; he notes this happens on both sides of the political aisle). My gentle, kind friend Charity Singleton Craig is giving up on social media and explains why in a blog post. Molly Page at Thin Difference discovered how she was allowing social media to stoke her outrage, and then took steps to deal with it. Field – Benjamin Myers at Image Journal. Shadows and What Lies Within? – Tim Good at Photography by Tiwago. An Intolerable Sound– Joe Spring. On Humility and Going to a Robin Mark Concert – Zak Schmoll at Entering the Public Square. 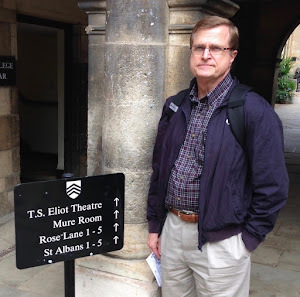 The Battle Cry of the Reformation and the Surrender of Greek and Hebrew – Daniel Wallace at the Center for the Study of New Testament Manuscripts. How the War of 1812 Changed the Republic – Bradley Birzer at The Imaginative Conservative. The Unattainable Perfectionism of Millennials – Gene Veith at Cranach. ‘This fast is kept four times in the year’ – Eleanor Parker at A Clerk of Oxford. 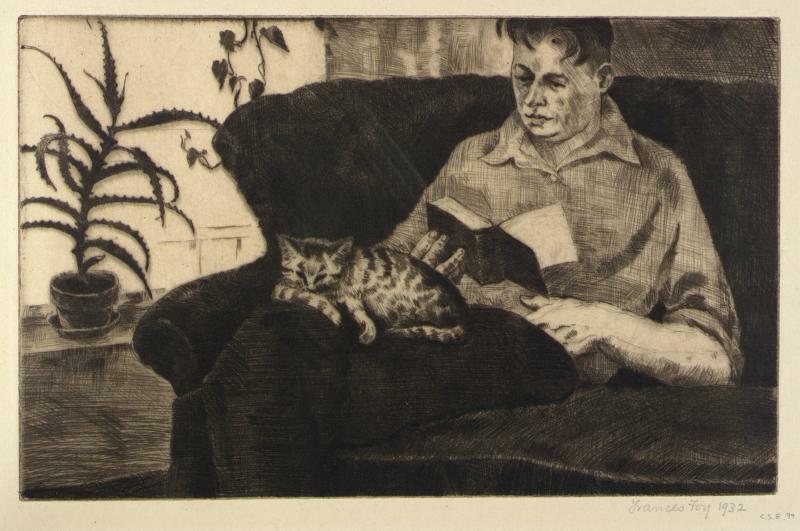 Illustration: Man Reading (Portrait of Gustav Dahlstrom), etching on paper by Frances Foy (1932); Smithsonian American Art Museum, Washington, D.C. Photograph by Maxime Valcarce via Unsplash. Used with permission. A high British ministry official visits Inspector Thomas Littlejohn at Scotland Yard, asking him to look into the recent death of his brother and sister-in-law. They were killed in an automobile accident in Provence in southern France. The French police and investigating authorities concluded it was an accident and closed the case, but the official isn’t satisfied. Something seems wrong. If Littlejohn investigates, he has to do so unofficially; he has no jurisdiction in Provence. And so he and his wife take a vacation. Their surface story is that it’s a holiday and she’s looking for places to sketch and paint. And no sooner do they arrive in the small village nearest to where the accident occurred when they discover they’re being spied upon, people who say the official investigation was wrong either disappear or nearly get killed, and the local marquis – who seems to know everything going on – tells Littlejohn that he knows the Scotland Yard connection. What Littlejohn gradually comes to understand is that what looks like accidental deaths is anything but, and the answers lie in a shooting incident from before World War II. 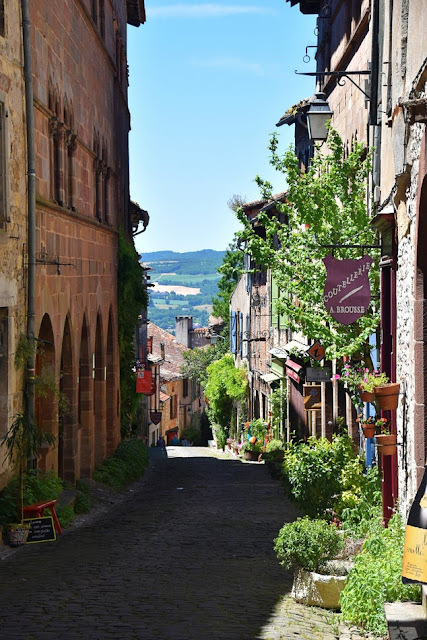 Originally published in 1957, Death in High Provence by George Bellairs combines local geography, secrets buried in the past, a marquis who may – or may not – be evil, suspicious villagers, and even good food to create an engaging mystery. George Bellairs is a pseudonym of British author Harold Blundell (1902-1982), who was first a banker and philanthropist before turning his hand to writing mystery stories. 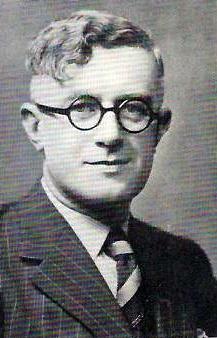 He wrote more than 50 Inspector Littlejohn mysteries, and also wrote four other books under the pseudonym of Hilary Langdon. He also wrote comedy for radio and was a newspaper columnist and freelance writer. His Littlejohn mysteries, many set outside London, provide a perceptive look at small towns and minor cities. Littlejohn is nothing if not relentless in tracking down what happened and who’s responsible, and it may be more than one “who.” It’s a case where nothing is what it looks to be, and the Scotland Yard detective has to kept sifting and resifting clues and information. 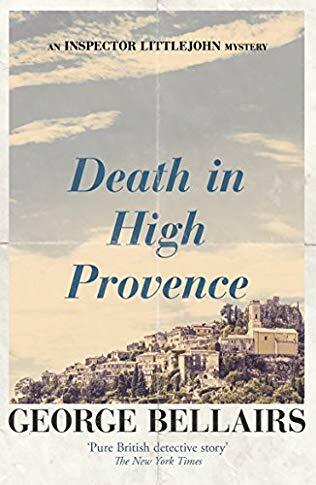 Death in High Provenceis an engaging, intriguing mystery. My review of Death in the Fearful Night by George Bellairs. My review of Corpses at Enderby by George Bellairs. My review of Death of a Busybody by George Bellairs. Top photograph by Sam Bark via Unsplash. Used with permission. 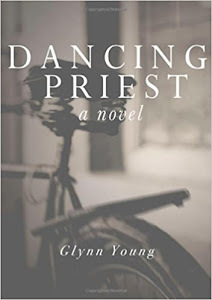 The cover for my new novel, "Dancing Prophet"
Dancing Prophet, fourth in the Dancing Priest series, will be published In October. This is how it begins: "The match that ignited the reformation of the Church of England was lit by three teenagers." A warning: don’t read this book in public. I did, and everyone at the gym wondered why I was crying. A Thousand Small Sparrows by Jeff Leeland is about children, and specifically sick children. It’s also about well children, and how an initiative to connect the two came to happen. It started with Leeland’s own son, Michael, diagnosed with leukemia. Leeland had taken a new job with a school, and his medical insurance was in that limbo land of the new policy hasn’t started and pre-existing conditions won’t be covered (this was before the Affordable Care Act). Students and staff at Leeland’s school began making small contributions toward the family’s need for a $200,000 bone marrow transplant for Michael. The word spread, and eventually all of the needed funds were raised, and Michael received his transplant and went on to live a healthy life. If Michael, why not others? Thus began what became known as the Sparrow Clubs, a program to help connect families of sick children with schools. Schools “adopt” a sick child and provide the family with support, encouragement, and fundraising help. Companies and other organizations get involved. People outside the school can hear about the effort and support it. In effect, it’s a way to bring kindness to a family desperately needing help and a focus on the needs of others for schoolkids. Leeland includes story after story of how children in medical crises and their families have been helped. It makes for emotional reading. Not every child survives; in fact, many of the children involved are experiencing what are fatal diseases. The disease, however, is not the point. Helping children and their families is the point, regardless of the eventual outcome. 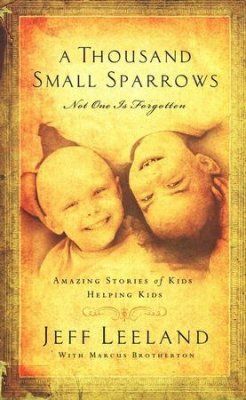 The author tells the story of his own family in an earlier book, One Small Sparrow: The Remarkable, Real-Life Drama of One Community's Response to Save a Little Boy 's Life. He’s also the author of Disarming the Teenage Heart: Helping Teens Navigate Today’s Cultural Minefields. A Thousand Small Sparrows was first published in 2009. The book presents stories about the sick children and their families, stories by the school students and classes who get involved in helping, teachers, parents, and others. 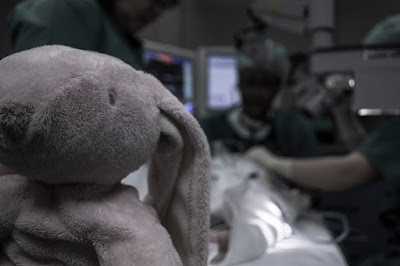 The stories are encouraging, moving, and often heartbreaking. Just don’t read it in public unless you’re okay with people watching you cry. 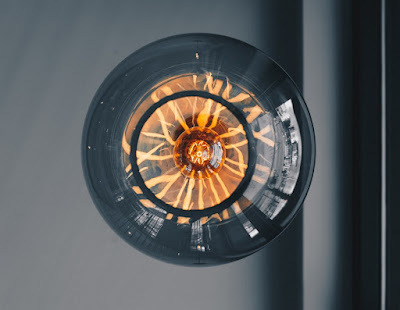 Top photograph by Piron Guillame via Unsplash. Used with permission. I considerJ.R.R. Tolkien (1892-1973) and Middle-earth (timeless), and I find myself eventually arriving at Homer. I’ve been reading about Homer and his Iliad and Odyssey, and the work that’s been underway for several years on what’s believed to be the tomb of Odysseus, or someone like him. We’re still learning that stories we believe to be myths, in the contemporary sense of that word, may actually be grounded in historical fact. It doesn’t mean they’re completely and historically accurate, but it does mean that the oral tradition they come from may be more historical than we realized. 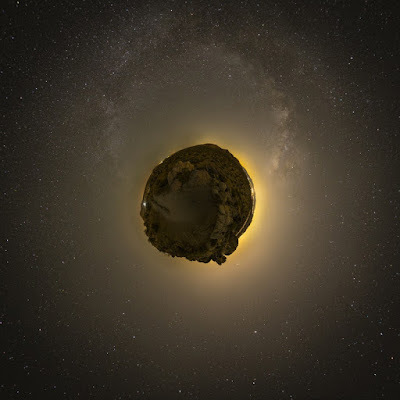 Homer’s works were considered more fiction than anything else, until 1870, when the German archaeologist Heinrich Schliemann discovered the site that is now considered the battleground of the Trojan War. Troy turned out to be a real place. 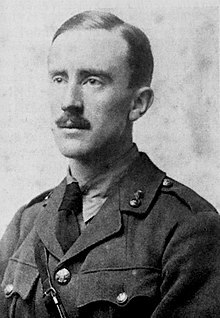 When he was young, Tolkien found himself fascinated with the Edda, the collections of prose and poetry written in Iceland in the 13thcentury. These writings were themselves collections of stories from much earlier times that continued until the Viking Age. The Edda is our main source of knowledge of Norse mythology, and it would exercise a significant influence on The Hobbit, The Lord of the Rings, and indeed all of Tolkien’s writings. Bishop Jeremy Smallwood was so practiced at nodding and smiling that he could have taken a nap while he listened. Mrs. Brightman-Pennington, referred by many except to her face as Bright Penny, was talking. Droning, in fact, her voice acting like a sedative, a very harsh sedative, as if she could simultaneously put a listener to sleep while dragging sharp nails down his arms. Her voice had an irritating, vaguely condescending quality that, if their meeting exceeded the allotted 30 minutes, Smallwood knew would drive him to a criminal act. His mind stuck on that phrase – criminal act – and he nearly jumped up from his chair. Instead, he calmed himself, offering a platitude here, a cliché there, anything to avoid alerting Bright Penny that he was coming unglued and his life, so carefully cultivated and constructed, was beginning to unravel. With each of his nods or comments, Bright Penny would smile and continue to talk. He didn’t want to listen. Not today. All he wanted to do was to run to his Mini in the cathedral parking lot, drive to the Bristol airport, and hop a plane to Brussels. From Brussels, he would promptly lose himself, somewhere in Europe. Anywhere. His French was tolerable enough; he could find a village in Belgium or perhaps Provence. Photograph by Kiwihug via Unsplash. Used with permission.